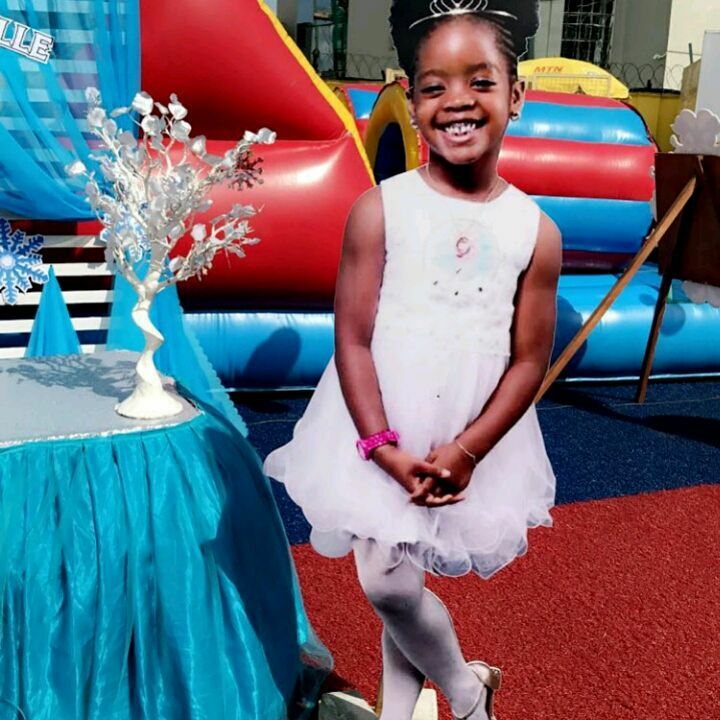 Unlabelled Nigerian Comedian Basketmouth and wife celebrates their kids birthday in grand style. 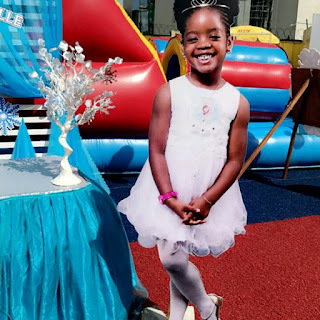 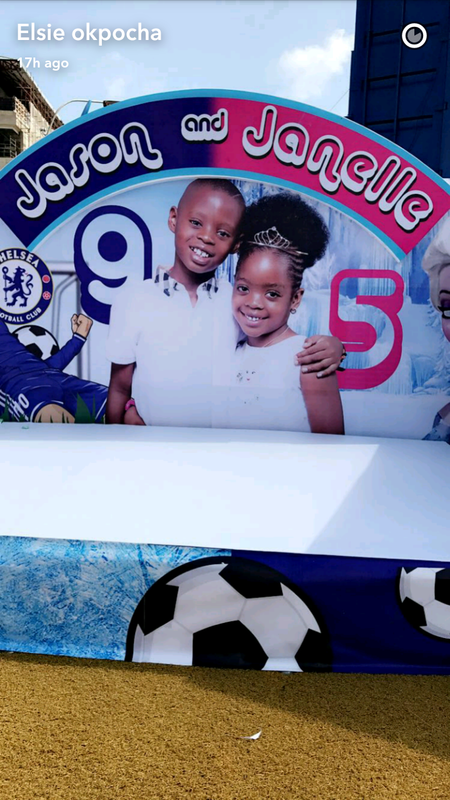 Nigerian Comedian Basketmouth and wife celebrates their kids birthday in grand style. clocked 9 and 5 years old respectively. 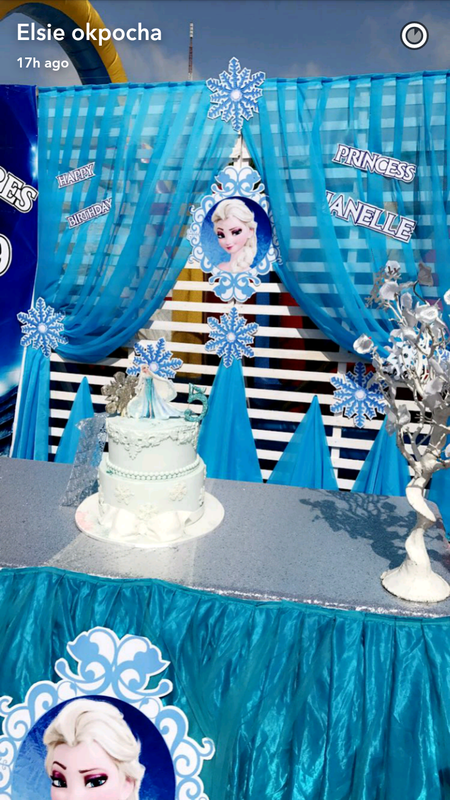 The birthday party was themed Chelsea and Frozen. 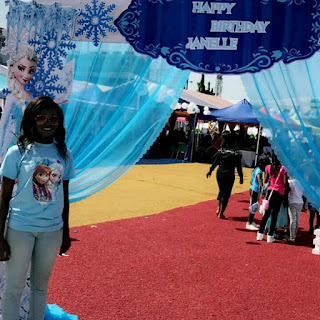 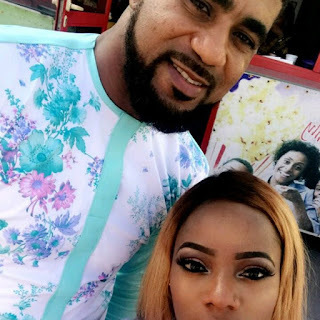 Celebrities like Bovi, Seyi Law and his family, Thin Tall Tony and others were in attendance.